Did you manage to get yourself locked out of your car or home in the middle of the night? When we lose our keys or our locks stop working, it can be a majorly frustrating experience, especially if we have other things planned and we don’t have room in our schedule to handle the emergency. In such cases, the services of an experienced 24/7 locksmith like Locksmith Master Shop can come in very handy. We are available to work on home locks, car locks, and business locks 7 days a week, 365 days a year. We know that locksmith-related problems can crop up at any time, including the middle of the night. 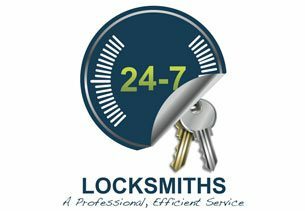 Our 24/7 locksmith services are designed to help you out in emergency situations. We can reach most locations in the area within 30 minutes and work on your locks with the help of our advanced tools and machines. We can fix old locks, replace them, rekey them, as well as make you new keys on site. Our services can be scheduled in advance overnight, if you want. 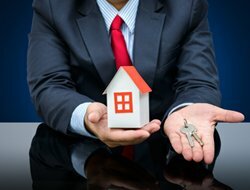 If you are a landowner, for example, and need all the locks on your property replaced, we can do it for you overnight as soon as your old tenants have vacated the premises. That way, you can hand over new keys to a new tenant the very next day. It can cost you a lot of business if you get locked out of your shop or place of work because of a faulty lock. 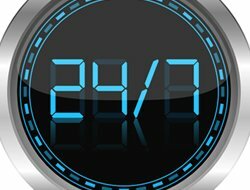 Our 24/7 locksmith service is geared for speed and efficiency. 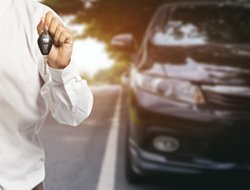 We can reach your location within 30 minutes, in most cases, and our locksmiths can begin to work on the problem immediately. It usually takes us no more than a handful of minutes to resolve easy problems. 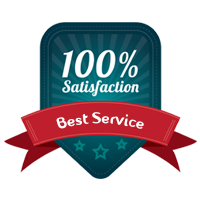 Our locksmiths are trained professionals and always respect your privacy while working. 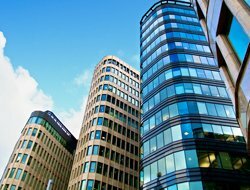 Our clients need not worry about the fee since we keep our price structure within the market standards. 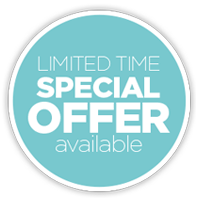 We charge reasonably as we know you don’t want to pay a fortune for resolving your locksmith problems. 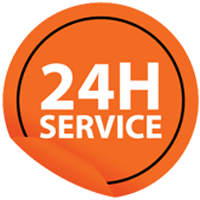 Our 24/7 locksmith service is affordable, even if you choose to hire us during the night or on major holidays. We don’t believe in taking advantage of our customers when they need us the most. Call us now on 713-470-0697!